Porch Conversion of Seneca is an award-winning sunroom, screen porch, patio enclosure and EZE Breeze window installer for South Carolina and northern Georgia. 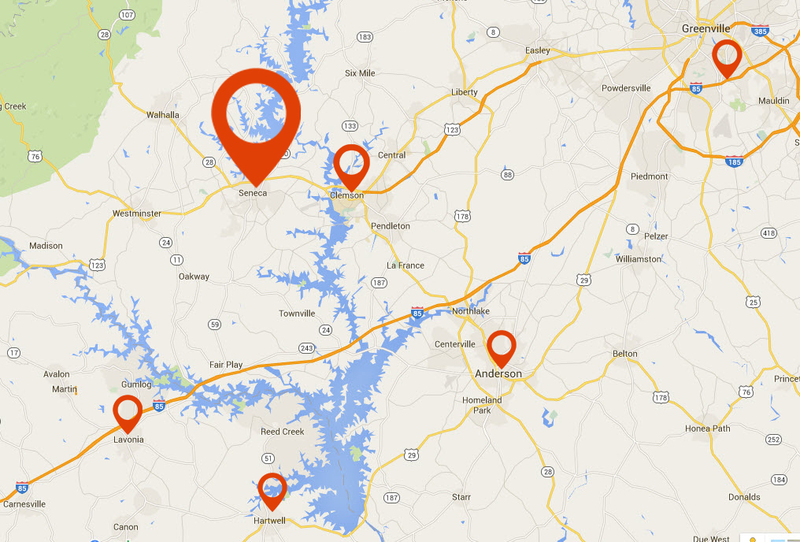 Our service area includes Seneca, Clemson and Greenville, SC as well as Hartwell, Anderson, Lavonia and Taccoa, GA. 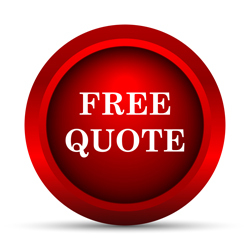 Call us today at 864-888-1620. Your Place to Relax, Read a Book or Entertain! Why Just Dream? 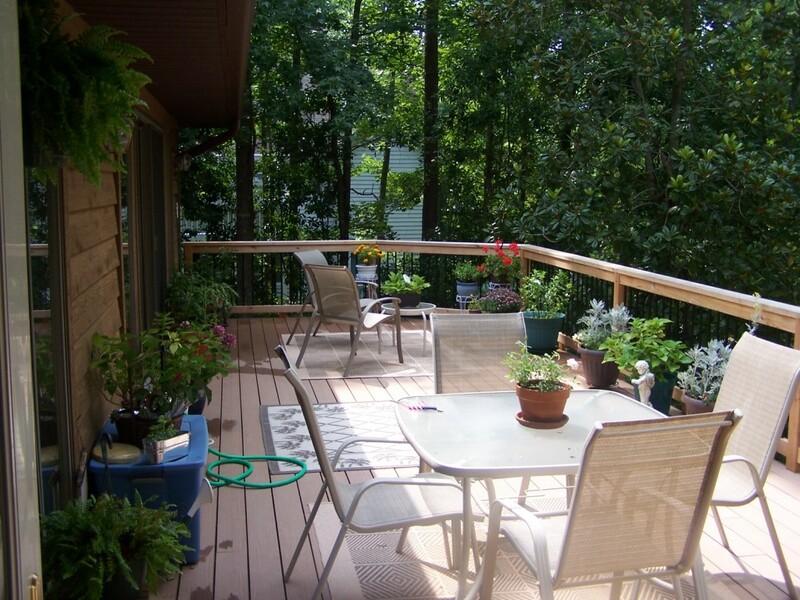 Porch Conversion of Seneca Can Help You Make It Happen! 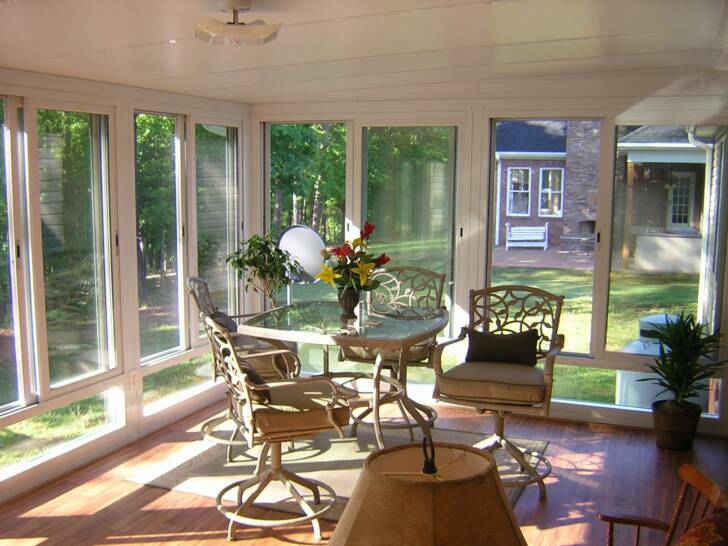 Make your next home improvement project a Porch Conversion of Seneca Sunroom with EZE Breeze Windows. Let the outside natural beauty of northwestern South Carolina into your home in a comfort-controlled, pest-free 3-Season or 4-Season Sunroom. 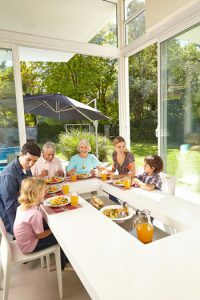 Our custom-fit sunroom solutions will become a gathering place for family and friends and a relaxing “special” addition to your home for years to come. Call Porch Conversion of Seneca at 864-888-1620 today, or use our online Free Estimate form. Porch Conversion of Seneca has served Seneca and nearby communities for more than 20 years with sunrooms, screened porches, patio enclosures and EZE Breeze vinyl windows. As community members just like you, we work hard to earn your trust and referrals for a job well done. No matter which you end up choosing for your added indoor comfort, we’ll bring the same commitment to superior design and installation that has helped us receive the Angie’s List Service Award four years in a row! Concerned about costs? Relax, we can help with financial arrangements you can afford! Let more of South Carolina’s or Georgia’s natural beauty shine through your All Season or Three Season Sunroom with EZE Breeze Windows. 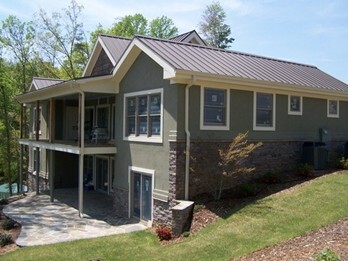 Porch Conversion of Seneca installers service more than 13 counties in South Carolina and Georgia. A complete list by county is featured in our Service Area pages. Don’t see your community? Call us at 864-888-1620 for an appointment. 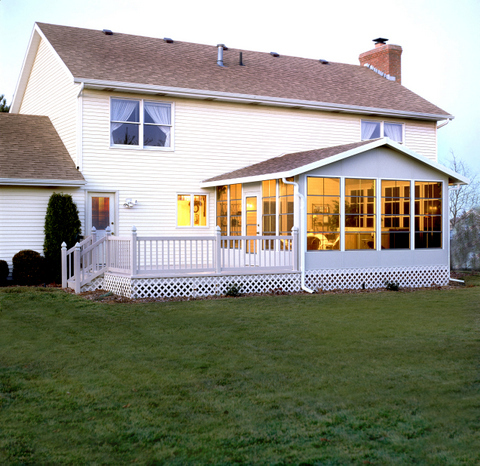 Screened or enclosed porches are like adding an extra room to your house. Give your guests more room, or add a family space to your home. Convert your boring patio or deck into an outdoor entertainment center or place for quiet relaxing. Porch Conversion of Seneca provides custom built solutions. 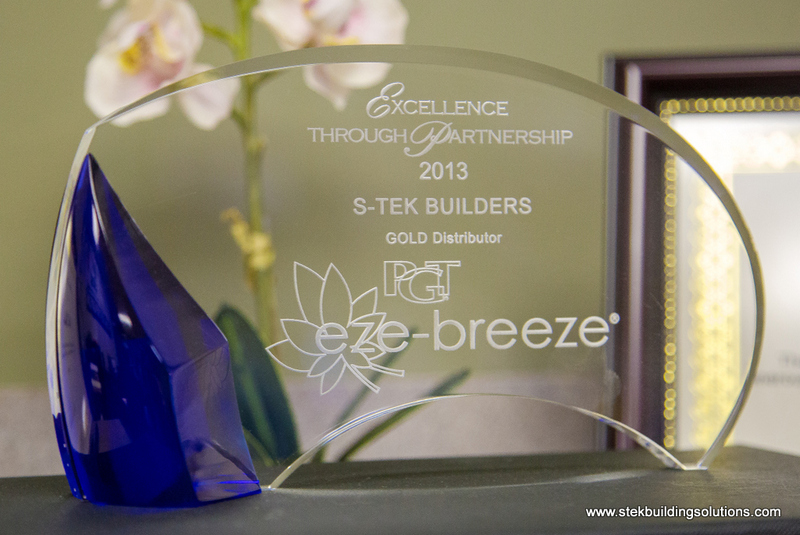 EZE Breeze windows popularity is no mystery. These vinyl-glazed outdoor windows are easy to clean, durable and available for our custom built sunroom and patio enclosure additions. 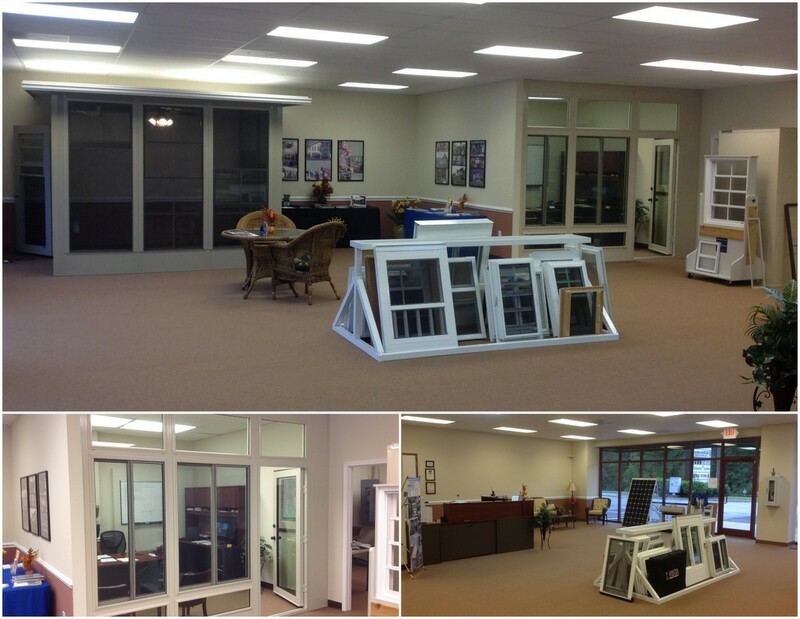 Visit our showroom at 10239 Clemson Blvd. Suite 140 Seneca, SC 29678 · Office: (864) 888-1620.